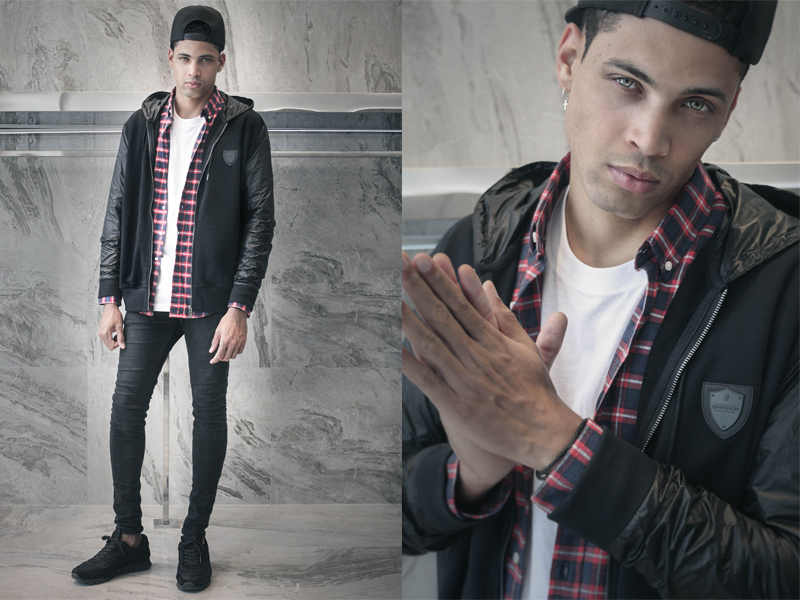 Emperor is a fashion brand with a multi-disciplinary heritage. 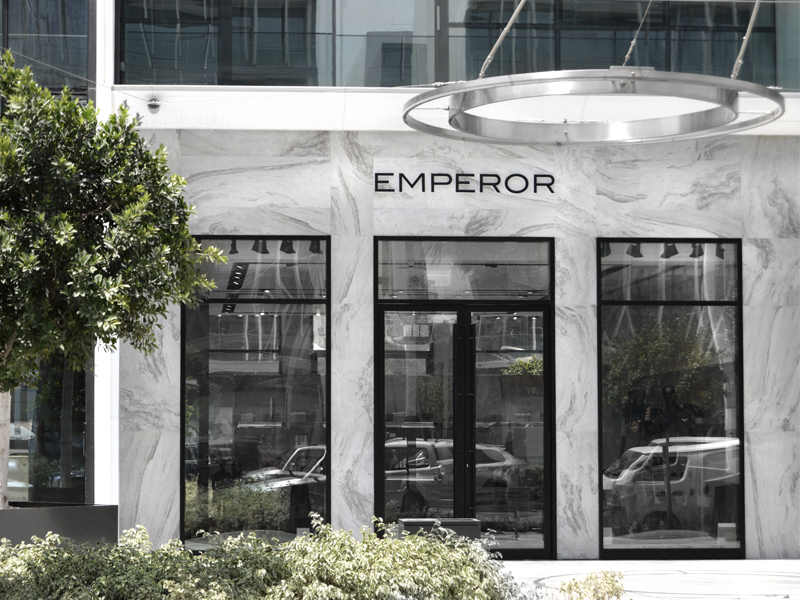 Emperor believes that through cut, quality and accessibility every individual can feel like an urban emperor. Emperor bases its clothing on the principle that fashion lovers deserve to be draped in luxurious products with accessible price points. The idea is: love the clothes you wear, and feel like an emperor. 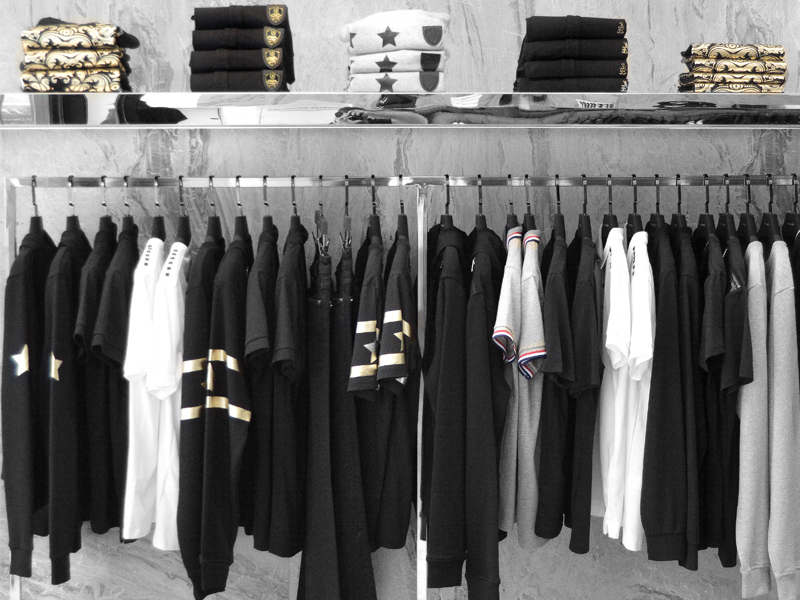 At Emperor Dubai you'll find fragrances, cologne, t shirts, kids wear, casual wear and more.